Click here to visit our We Sell Safes site to view the full range of refurbished and second hand safes we have for sale. Active Safe Removals are a family owned specialist safe removal company. 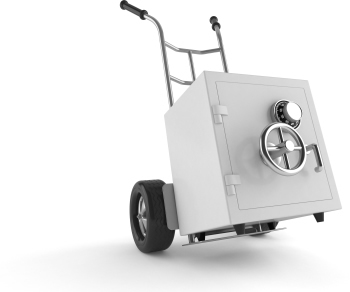 Being Brisbane based they are able to effectively handle the correct removal, replacement and refurbishment of all forms of safes and vaults in Queensland and indeed, Australia. Assist in the selection or acquisition of a new safe for your home or business. Their code of ethics ensures that your relationship is as secure as your valuables, no one will ever know. Integrity and honesty are the only two words the Active Safe Removals team know, every interaction is just between you and them and keeping the sanctity of your privacy and thus security, is at the core of their reason for being. We would love to advise you on your valuables security- please call us now on 07 3800 7444 or use our contact form for an online quote or advice.